The Foxes secure promotion in a thriller ! 15-12 v Sutton Coldfield brings promotion to the 3rd tier . 3 tries from the Foxes speedsters.. 2 for Lucy Kerr and the decider from our England Captain Steph Hanratty secure a narrow win at Wellingborough. Match report and pictures to follow on this historic day for the club.  It's the last home game of the season . Bury V London Irish in a 3pm KO. Always a great day, don't miss it A great day out, we always get a big crowd for this one...can the Wolfpack get a win to climb the table? 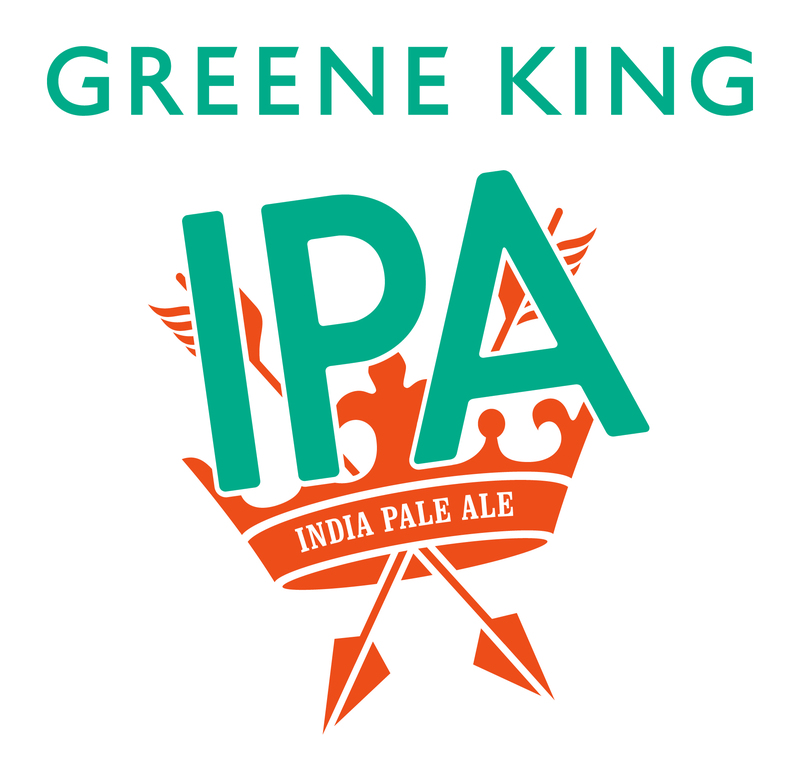 The Greene King IPA 7's Tournament 2019  Sunday 5th May 2019 Family Fun Day Out!